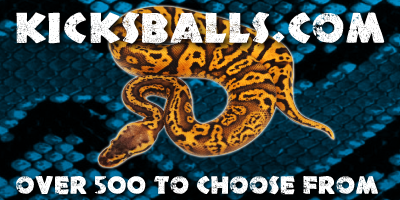 My name is Mateusz and I’m specializing in breeding Quality Ball Python Morphs. 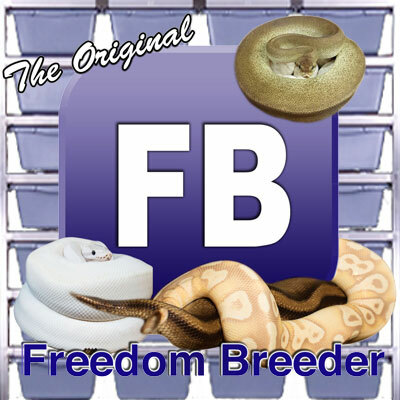 I started breeding snakes in 2006 and I’m hooked up ever since. 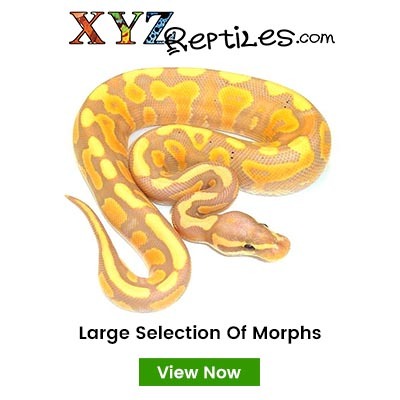 Be sure to check out my collection which is called GPreptiles!